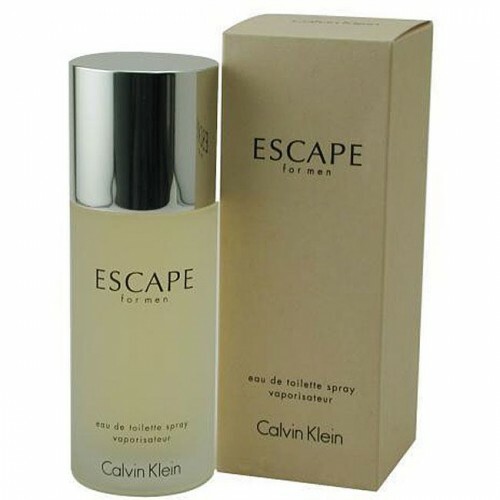 Launched by the design house of Calvin Klein in 1993, ESCAPE is a Men's fragrance that possesses a blend of mandarin, apple, plum, peach, rose and sandalwood. It is recommended for daytime wear. Gucci Premiere Eau de Toilette..